Teams from 12 unrecognized states have come together for the CONIFA World Cup in Abkhazian capital Sukhum. The Western Armenian team beat the Chagos Islands 12:0 in the first group stage match held in the “Dinamo stadium” of Sukhum. The final match will be played the following Sunday, the 05.06.2016. The following 12 teams play the World Football Cup #Abkhazia2016 to determine the World Champion outside FIFA: Abkhazia, Chagos Islands, Kurdistan, Northern Cyprus, Padania, Panjab, Raetia, Sapmi, Somaliland, Székely Land, United Koreans in Japan and Western Armenia. 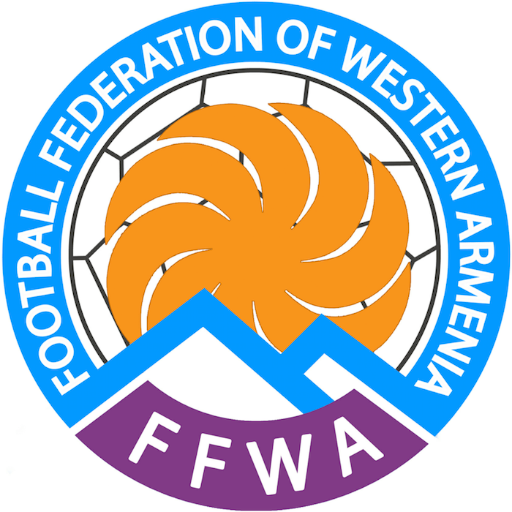 The Football Federation of Western Armenia (FFWA) was established in 2015.